Shivani and Karan's Travels!!! 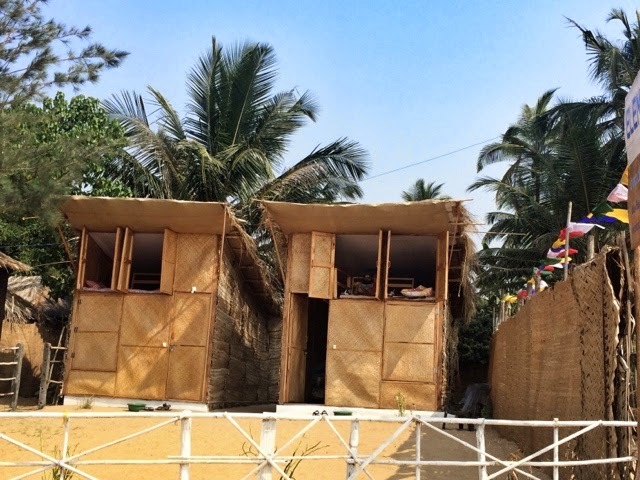 - A PhotoJourney: Agonda, Goa - Dec 14 , Staying at Elements!!!! 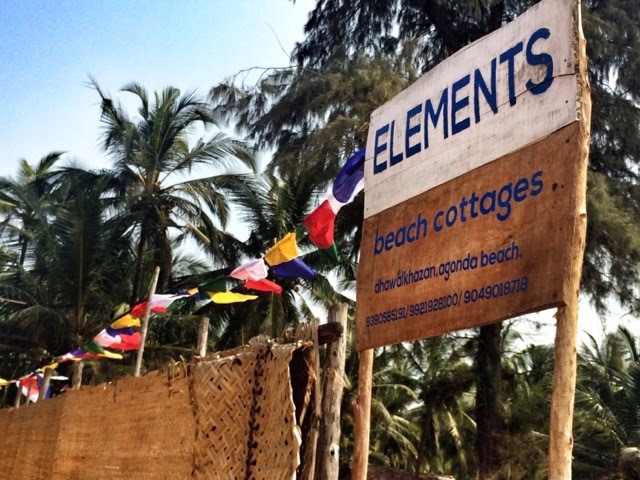 Agonda, Goa - Dec 14 , Staying at Elements!!!! 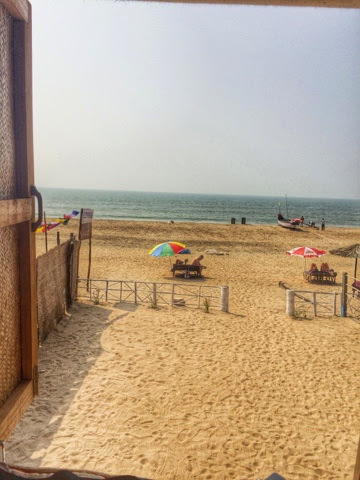 Now with a view like this out of your bed, who would like to go out beach hopping??? There's this small resort called ELEMENTS in Agonda Goa where we are staying for 9 days. The place has got two beach front cottages and 3 rooms in their property. My favourite are the beach huts, very simplistic yet beautiful and the view from the bed is to die for!!! You can sit up there and have uninterrupted view of the ocean. Last year also we stayed in the same hut for 10 days and here we are back again. The restaurants are right next doors and they are happy to provide room service and wi fi !! For tarrif and availability you can get in touch with Deepak (090-49-018718). They are not yet having net presence / online booking. THE MOST SIMPLE THINGS ARE THE ONES WHICH BRING THE MOST HAPPINESS!!! The cottages are very romantic and adventurous too. It was wonder full to have you stay with us, hope to see youall soon. for booking and other info for Elements beach huts. Utorda , Goa Dec14 - Lunch at Zeebop!! !